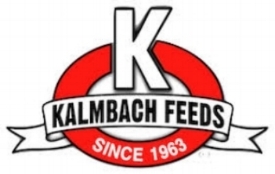 We offer Kalmbach Feeds, manufactured in Ohio. We regularly stock various chicken, pig, goat, and rabbit feeds. We are able to order all Kalmbach products weekly. 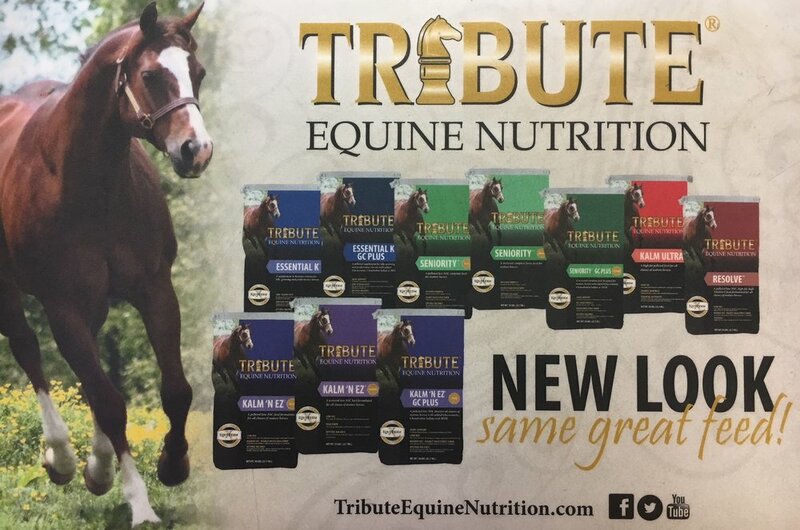 We offer the Tribute Horse feed manufactured in Ohio. We stock various feeds for horses of different ages and with specific needs, but can order specialty items weekly. We offer various milled feeds and grains, with specialty feeds for chickens, pigs, beef, horses, and deer. These feeds are milled locally at Rockwell Feeds.